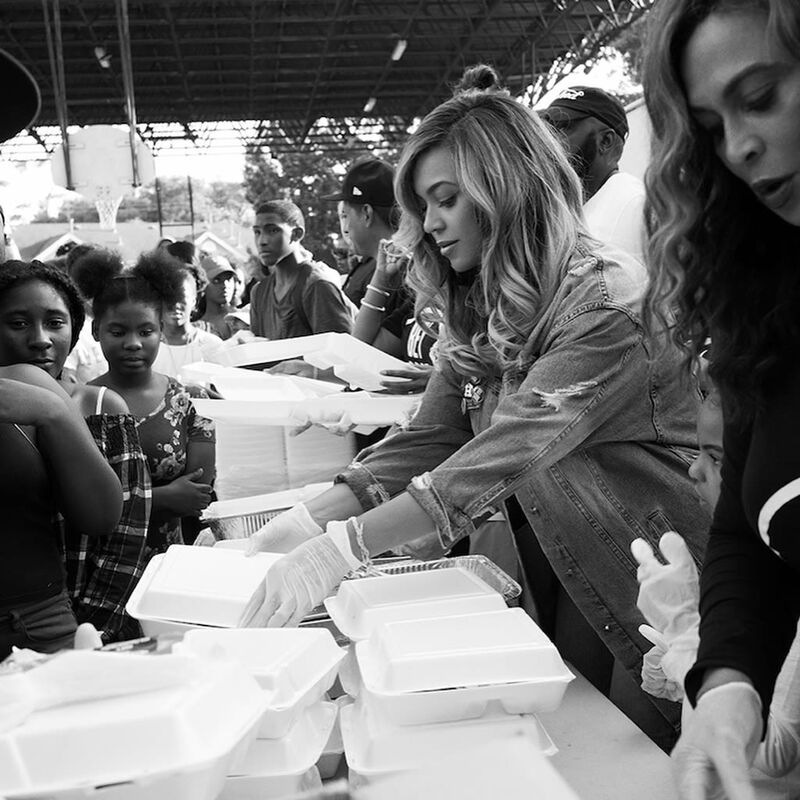 The star returns to her hometown to spend a day with Harvey survivors—and savor a neighborhood fave. 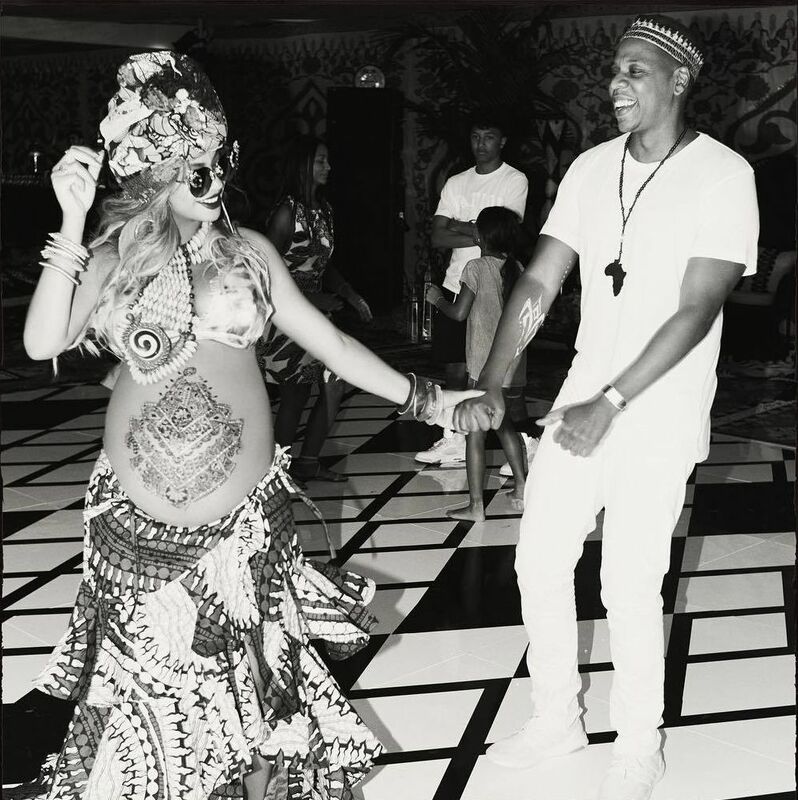 The Beyoncé-themed details include a flower chair and veil to recreate her pregnancy announcement pose and—natch—a lemonade stand for the kids. 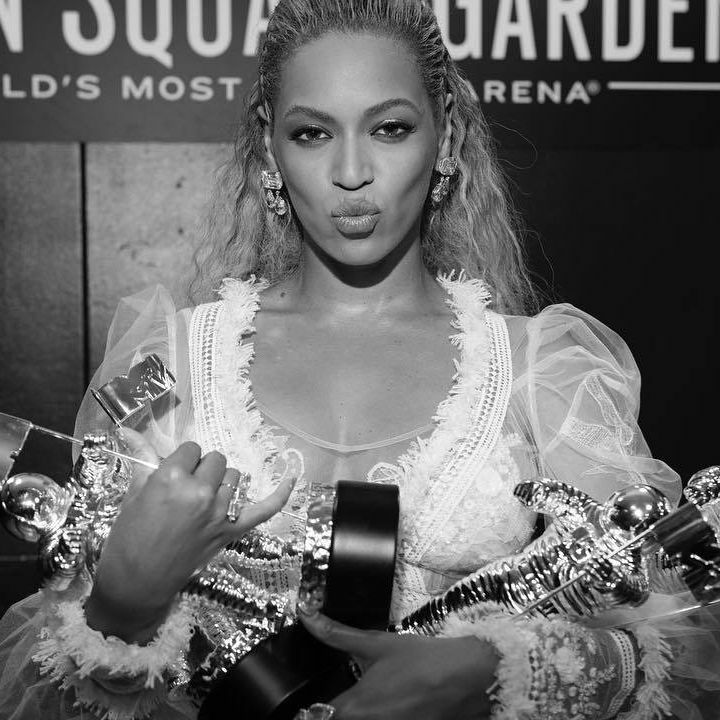 Queen B snagged a record eight awards and brought down the house. "We don't need sympathy. We need everyone to respect our lives." 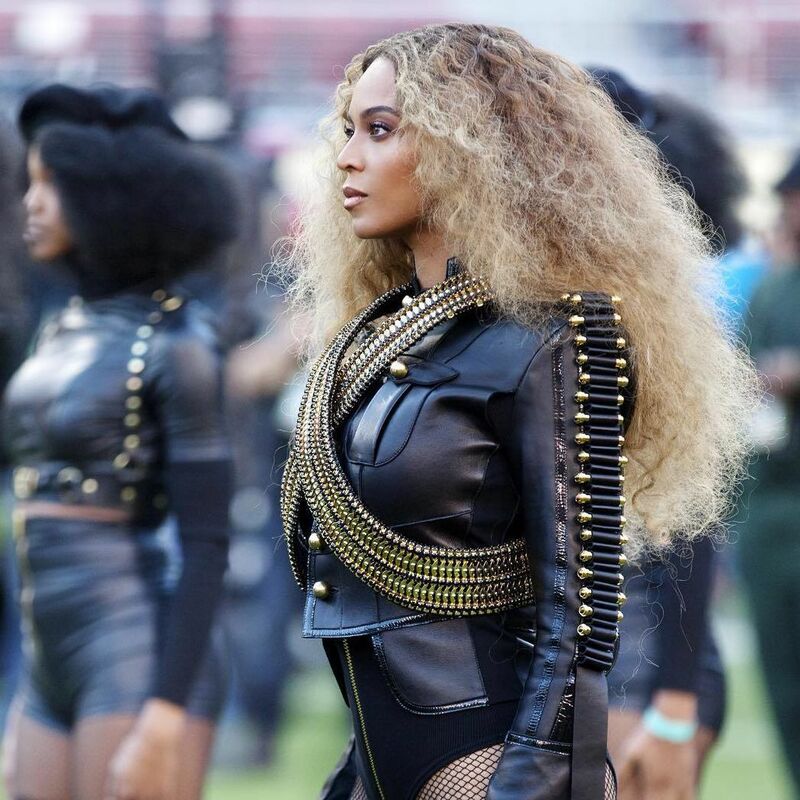 In true Beyoncé fashion, it includes a fitness leotard/body suit.